Flash player is one of the first applications you install after installing your operating systems. Most online media applications requires flash player in order to run various animations,clips and programs, therefore this post is purposed on installing flash in Ubuntu 11.10. 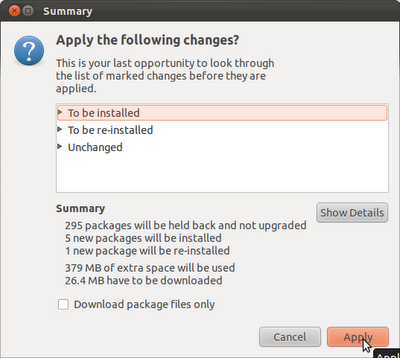 There are three ways to install flash player in Ubuntu. 1. Downloading flash player package from the Adobe website and manually installing it. Before downloading select the .tar.gz package in the selection box. 2. Installing flash player through Ubuntu Software Center. 3. Installing flash player from Synaptic Package Manager. Here i am describing how to install flash by using synaptic package manager. 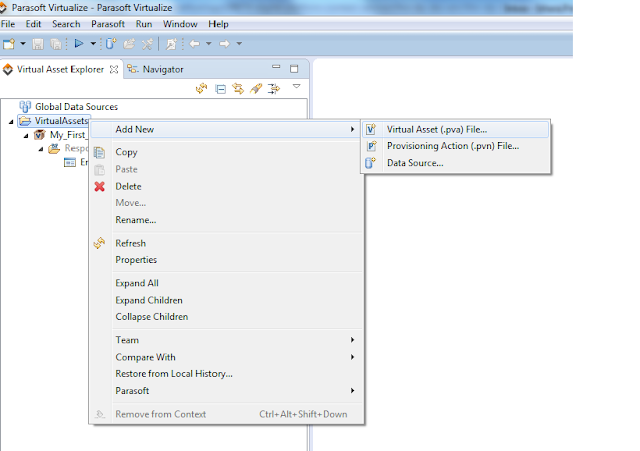 Open the synaptic package manager and type 'flash' in the search bar. You will see a list of packages is shown as the results. 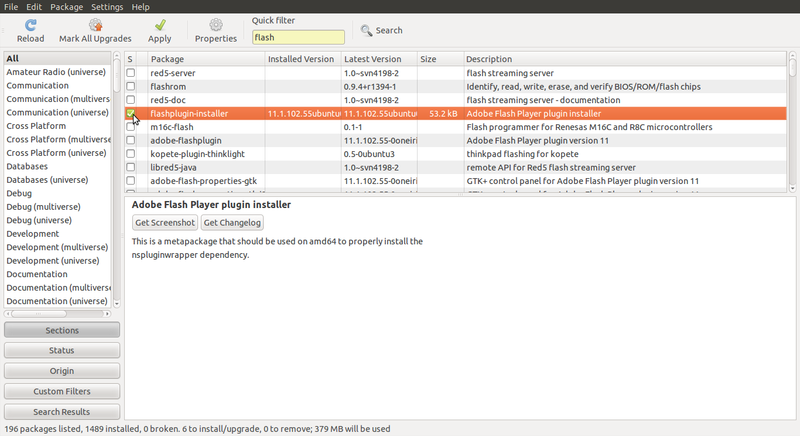 Select the 'flash-plugin-installer' and mark it for installation. Now click the 'Apply' icon. Synaptic Manager will now display the list of packages to be installed, description of the sizes of the packages etc. and will ask you whether you would like to install the program. Click 'Apply' now. Flash player will be installed into your computer now. We can get this confirmed by again opening 'Synaptic' and searching for flash player. This time it will show the green mark on the flash-plugin-installer package which says that you have an existing flash player now. Ocelot is 11.10, not 10.10.